It seems that every leadership book has a part dedicated to listening. 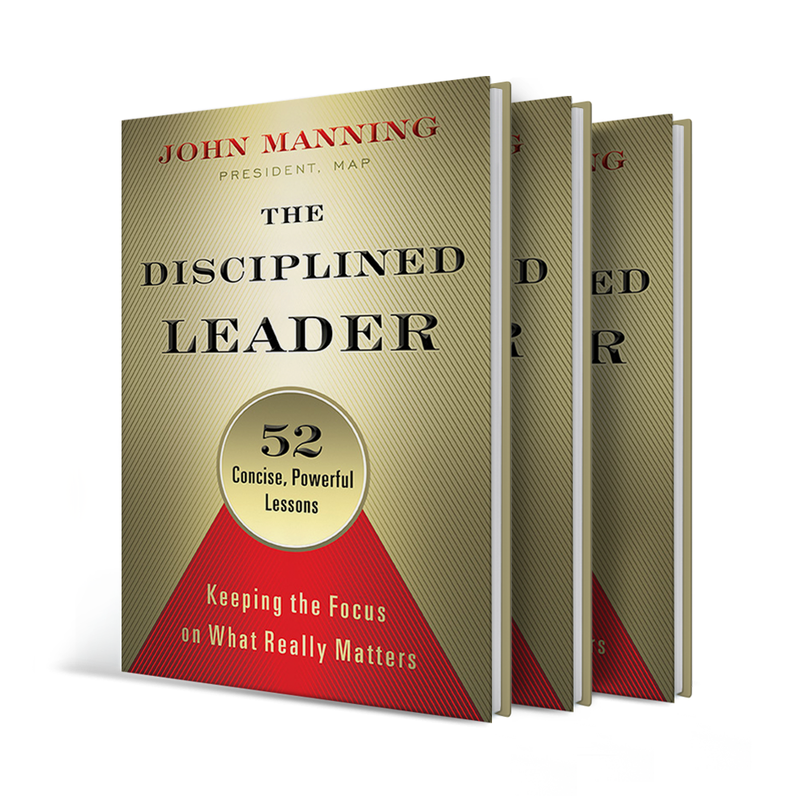 The Disciplined Leader (Manning, 2015) is no exception. It is an appropriate subject to keep at the forefront as we hone our leadership skills. In fact, when I asked our Focused Leader Academy participants to develop a list of expectations of great leaders, “listening” hit the graphic early in the discussion. It really comes down to the fact that we all want to be heard. So, it’s pretty simple: as leaders we need to listen. One of the points Manning (2015) made this week in lesson #14 was that, “I needed to listen more to others and talk less about myself. As soon as I started making this shift, I became much more aware of what was really going on around me—as if I were seeing work and life in a totally new light. I also learned many new things about people and the organization as a whole.” The key here is just not to listen instead of talking, but when talking making sure it’s saying the right words – not talking about ourselves or how to one-up what was just said. 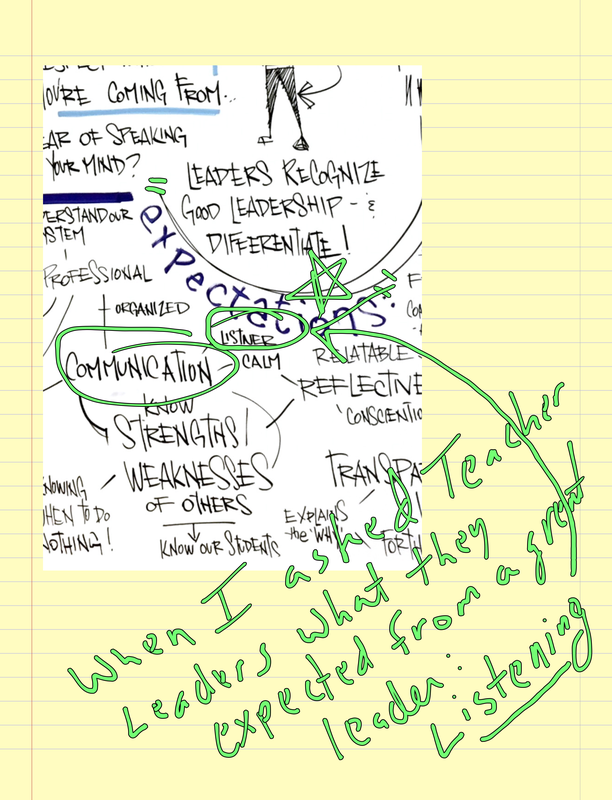 As Manning (2015) puts it, “Rather than give advice, they [disciplined leaders] ask smart questions, knowing that this coaching style is much more powerful for learning, developing, and generating sustainable change.” I so agree with this. In fact, one of my favorite questions after proposing an idea is to say: “Tell me why I am dumb for thinking this?” If you really mean it, and I always do, it will get a discussion flowing and great ideas/solutions fleshed out. This makes so much sense. Have you ever been in a meeting and thought, “Boy, this person likes to hear themselves talk?” Really, all they are doing is trying to display expertise. But, as my dad used to say, “There is no statistical correlation between the amount of taking someone does and knowledge.” Pretty good thought! The key here is “authentic” listening. Really connecting and using what we are hearing and learning from others. I always try to approach listening like reading – I think about what I would be highlighting. This has helped me to be very reflective when listening to others. Others have always found it interesting that for as boisterous as I normally am, in meetings I am pretty quiet – it’s because I need to listen and take time to process. What will you do in 2016 to become a more authentic listener? 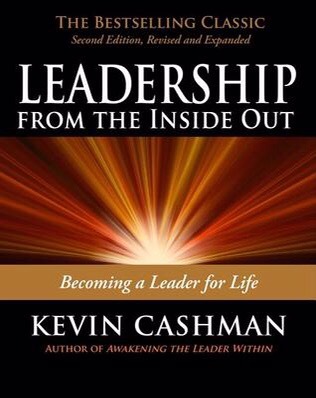 Cashman, K. (2008) Leadership from the inside out: Becoming a leader for life. San Francisco, CA: Berrett-Koehler Publishers, Inc.
“Chance favors the prepared mind” was the statement Louis Pasteur, the 19 century scientist, used to describe his remarkable ability to invent and innovate across a complex set of problems. Peter Drucker believed we needed to notice the little things that other people miss (Maciariello, 2014). If we study Louis Pasteur’s research accomplishments – from his studies of crystallization and fermentation that aided industries ranging from dairying to silk-making to his work with germs and microorganisms that opened up whole new fields of scientific inquiry; we find that he was truly ready for chance to “happen” to him. 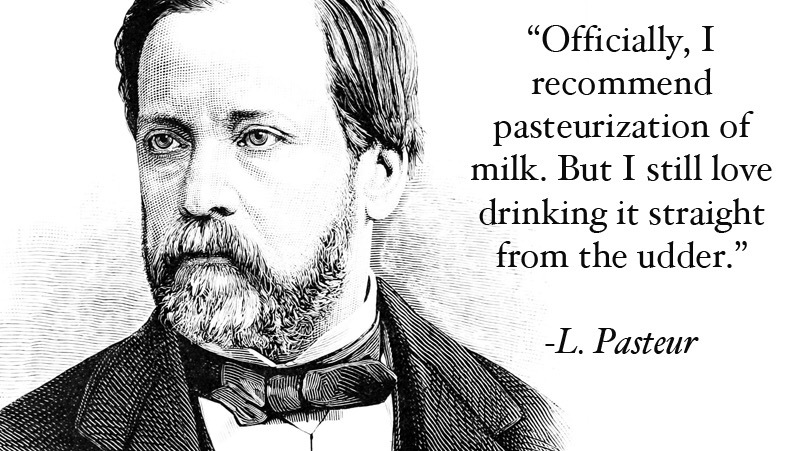 Some people believe Pasteur was just lucky. Pasteur’s greatest gift may have been his ability to notice the little things that other people missed. Some of those little things proved to be the source of his lucky breaks (Maciariello, 2014). Then Drucker mentored us to ask, “What is in my life that needs to be done, and where do I need to be doing it?” Drucker believed it was important for us to also know what to stop doing (Maciariello, 2014). If we are to become all we can be, it is simply impossible to keep adding activities to our work and to our lives without dropping other activities. During a mentoring session with Rick Warren, Drucker once asked, “Don’t tell me what your doing, Rick. 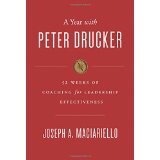 Tell me what you stopped doing (p. 391).” Drucker was clearly a great mentor. We need to learn from his modeling of how to leave our fingerprints on others. 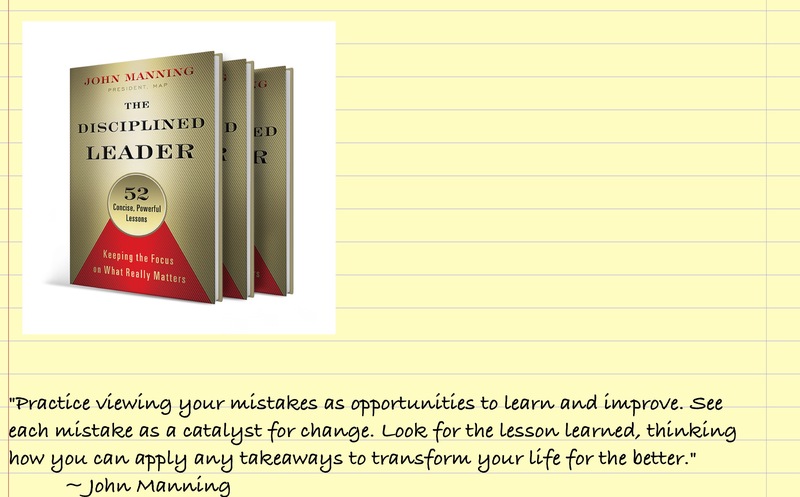 This week’s entry (#12) in John Manning’s (2105) The Disciplined Leader was entitled “Eliminate the Victim Mentality.” Our Focused Leader Academy participants had a huge discussion about this back in November during a Good Leader/Bad Leader discussion. The context of our discussion was how leaders blame their decisions, or lack there of on others or circumstances allegedly out of their control. Instead of being a victim, I call this “excuse-making.” This excuse-making, or blaming and justification are all contained within the excuse-making thought process. In our society today, some leaders have become adept at using all of these strategies to rationalize their actions. Here is where the danger lies in leaders taking a victim approach. The core of victim thinking is the belief that if you’re a victim of something, then the results of your decisions and actions don’t apply to you. Consequently, if you’re not responsible, then you don’t have to change anything: it’s somebody else’s fault. Remember, great leaders take responsibility for things that don’t work and give the credit to others for what goes right. If you want to be a well-respected leader, you can’t afford to act or think like a victim. Leaders are those who see a complex problem and figure out a way either individually or collectively to solve it. Let’s face it, you don’t have to be or feel like a victim. We all have the ability to become the leader we want to be in any area we choose. 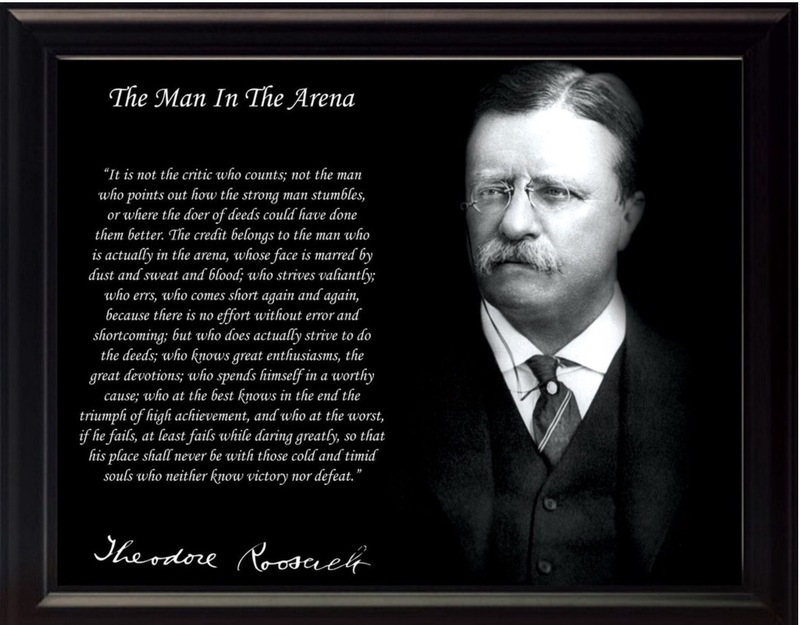 It is is important to remember we all have the responsibility to lead from where we are; no matter what our position. 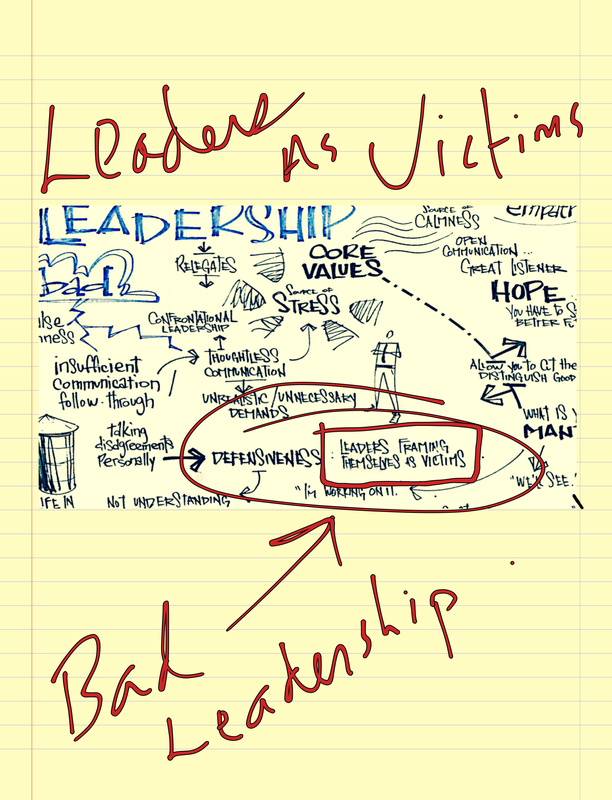 You are the very person who dictates whether to assume a leader or a victim’s role. The one person with the most influence over you is YOU! Today, everyone can be a leader. 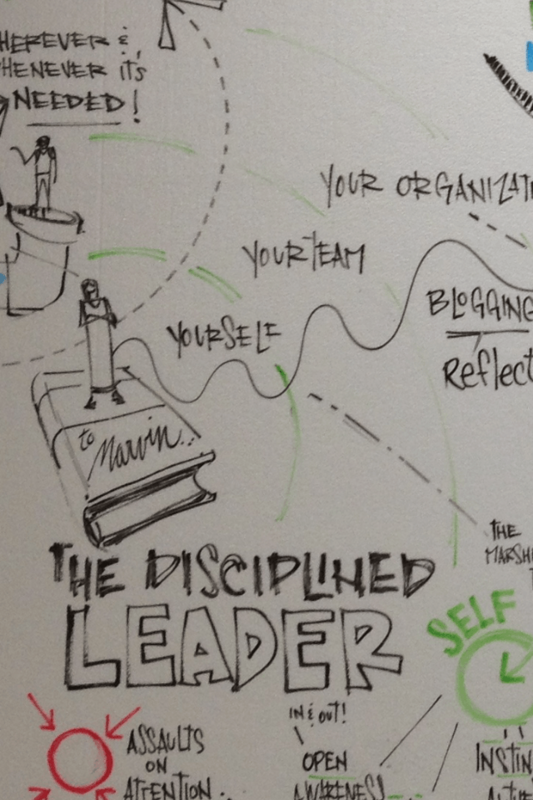 The position of leader is not just for those leading top corporations as CEOs. Today’s leaders are everywhere, including teacher leaders choosing to bring out the best in our children, artists creating social change in our cities, youth bringing about social change, and YOU! Great leaders own and are in control of their own leadership actions. They embrace change and welcome the challenges of their context to learn and own their own personal and professional growth. As leaders, we must embrace our circumstances and understand that today we are stronger and wiser because of the context we find ourselves leading in. As aspiring leaders we must take control of our thoughts and create the inspiring stories of creating the change we want to see in the world. Yesterday I was involved in some pretty deep discussions on education. During one part of the discussion I made the comment that many times instead of being “driven by data” we are “driven crazy by data.” As usual, I got some weird looks, but it’s only because I was stating what many aren’t willing to discuss. I am calling this Part One because today I am going to use a personal example from our farm to make my point and will come back later in another post and prove an educational example. I believe those of you outside education in other industries and organizations will be able to use this example as well. 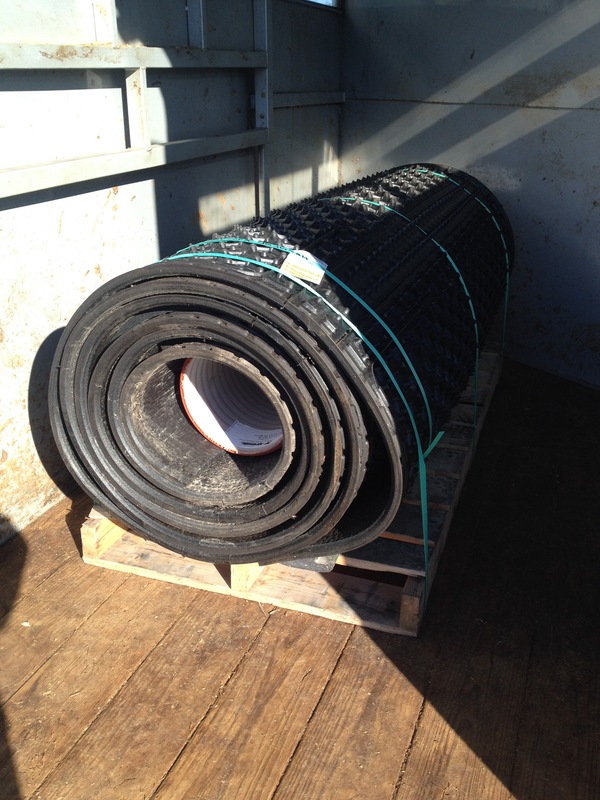 We marked our 2″ starting point 22″ from the wall and squared the mat and began unrolling. The point: we only needed two data points to begin. We squared off the 2″ starting point and then checked the data point of 22″ from the wall (which meant we were keeping it square) as we unrolled. By checking every 4′ as we unrolled, we were able to make adjustments as we went. Bottom line – SUCCESS! The mat was perfectly square at the other end. 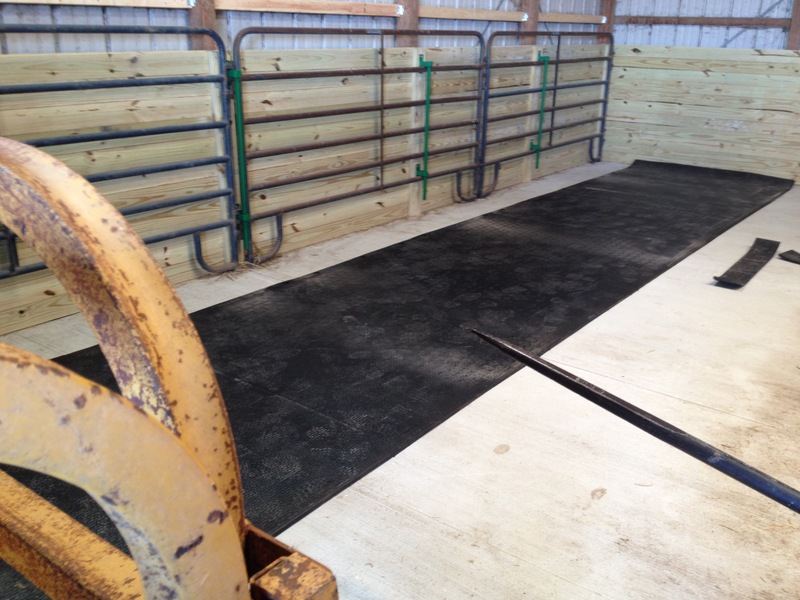 The point is we could have tracked barometric pressure, took temperature readings, timed the unrolling, measured fuel use of the tractor, video recorded the install, taken pictures (I did take three for this post), or who knows what else. All of those data could be valuable in other situations, but to us it would have been “noise.” In other words, it would have distracted us from the task at hand. In reality, if we would have done all that, we would have screwed up the install. I am guessing that no matter what field you are in you can relate to this. Those in education could make a list of all the data points able to be tracked. But… we need to make sure we focus on data that really matters. Data that informs instruction and highly effective facilitation of learning is what matters most. If we are to be successfully driven by data, we must not let data that does not matter drive us crazy! What data in your organization drives you crazy? What are the data points that will drive you to success? You’ve probably noticed it’s very hard to know ourselves; it’s easy to be distracted by the way we wish we were, or think we ought to be, or what others think we should be, until we lose sight of what is actually true. 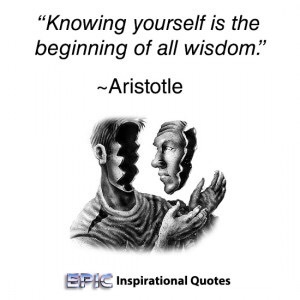 When you don’t know yourself it then becomes easy to become defensive. As John Manning (2015) pointed out in lesson 11 in The Disciplined Leader, “Habitually defensive behavior creates an atmosphere in which people walk on eggshells and struggle to communicate—primarily with you. That’s dangerous for your business’s well-being because it can stifle transparency, ideas, and productivity.” I would argue we need to spend more time interrogating ourselves and getting to know ourselves to break down the walls of defensiveness. It is always good news when people interrogate themselves about their beliefs, values, and actions. It’s important to be a self-aware person. Too many people lack self-awareness, for too many reasons. Engaging in self-reflection isn’t a luxury; it is a necessity. Most of us choose to focus our attention on the behavior of others. Some people get mesmerized by looking at themselves in mirrors. Neither extreme has a propensity for healthy introspection or taking balanced personal inventory. 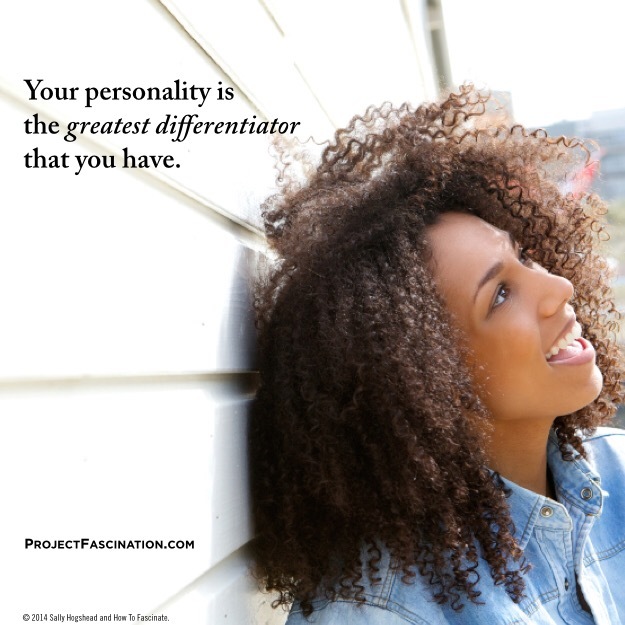 The sooner we are open to consciously examining and acknowledging who we are the sooner the traits that are unique to us can become strengths, or at least stop hindering our growth. As Manning (2015) pointed out, the problem is that we’re all defensive some of the time. We would have to admit we are better able to observe defensiveness in other people than in ourselves. Once we’re in defensive or reactive mode we can’t take in new information or see two sides of an issue—or better yet, seven or eight sides. One thing I try to do when I find myself getting defensive is to ask for specifics. This will help clarify the other person’s point and show that you care about what they are expressing. Remember, however, asking for specifics is not the same thing as nitpicking. The key is to be curious, not to cross-examine. Don’t act like a lawyer even if you are one. Also, do not counter-criticize. This is huge because because this is one of the quickest ways to ruin a learning organization culture of openness and collaboration. Even if you don’t like what the person is saying you can thank her for initiating a difficult conversation. Then reflect and glean what you can for improvement. I always try took at every conversation as a chance to grow, both personally and professionally. These touch points all become a chance to get to know yourself better. Well, my friend Sally Hogshead has done it again. What has she done? Found a way to take FASCINATING off the chart. I am amazed and in awe of her! “Who is Sally Hogshead?”, you ask. 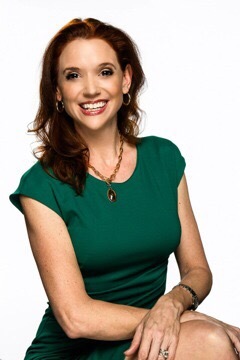 Sally Hogshead is a Hall of Fame speaker and the New York Times best- selling author of How the World Sees You: Discover Your Highest Value Through the Science of Fascination. For the first half of her career, Sally was one of the most award-winning copywriters in the world, creating campaigns for brands such as Nike, Godiva, and MINI Cooper. She learned that when a brand knows how to fascinate customers, it becomes more profitable, admired, and loved. Since then, Sally has measured the communication traits of more than 700,000 people. Oh, and about the other question your likely to ask. A “hogshead” is a wooden barrel that holds 62 gallons. In Sally’s case, the barrel holds 62 gallons of fascination. First of all I want you to know how incredible it has been to be on our climb up Mount Everest in 2015. While we are not at the summit yet, we are certainly making progress to the higher elevations of a culture of excellence at Hoosier Academies. I am both honored and comforted to be securely safety harnessed to all of you as we make the climb together. I wish you all a happy holiday season and an incredible start to 2016. 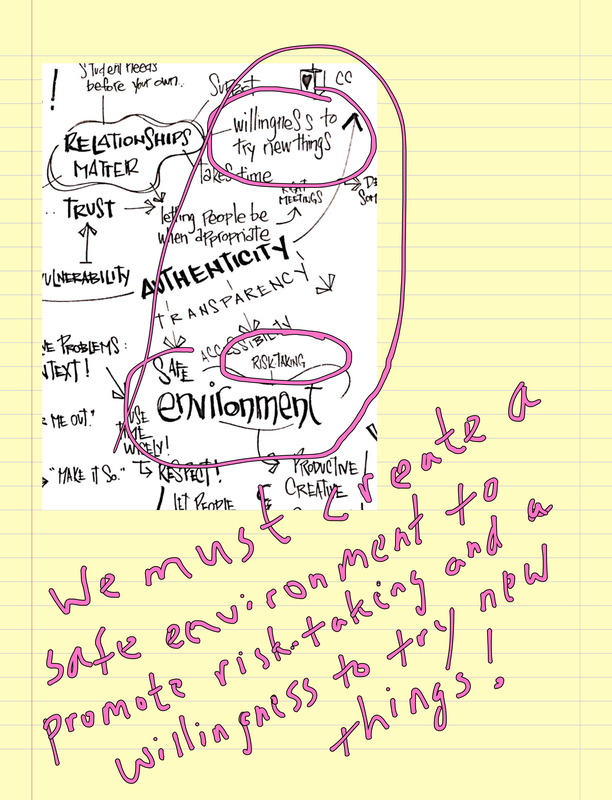 From reading the blog post you now know the book I chose for Dana’s professional growth. After she took the Fascination Rapid Report, she told me she wished our entire staff could take it. Well, you know me – I said make it so! Well, actually my friend Sally Hogshead made it so! A day later, Dana and I received emails giving us each $1,000 worth of Fascination Rapid Reporting to give away however we chose. So, we would like to share our gift with you all as our holiday gift to you. You can read the description of how to use our gift below and learn more about my friend Sally. In order to have enough codes, if your last name ends in A-M use Dana’s code and if your last name ends in N-Z use my code. I guarantee you will be fascinated. Who is Sally Hogshead? (And is that her real last name?) Sally Hogshead is a Hall of Fame speaker and the New York Times best- selling author of How the World Sees You: Discover Your Highest Value Through the Science of Fascination. For the first half of her career, Sally was one of the most award-winning copywriters in the world, creating campaigns for brands such as Nike, Godiva, and MINI Cooper. She learned that when a brand knows how to fascinate customers, it becomes more profitable, admired, and loved. Since then, Sally has measured the communication traits of more than 700,000 people. Oh, and about your other question. A “hogshead” is a wooden barrel that holds 62 gallons. In Sally’s case, the barrel holds 62 gallons of fascination. 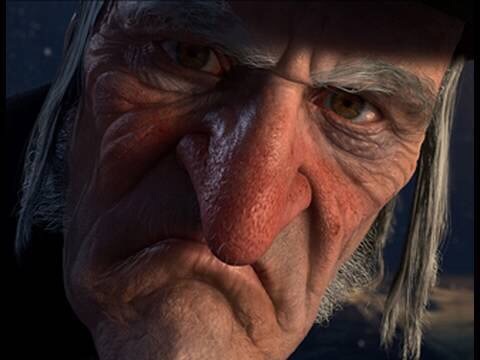 In closing, I want you to know how fascinating I believe you all are, and look forward to climbing even higher in 2016! Honestly, this is the best staff gift and holiday email ever. Thank you so much for this!!! It was pretty right on for me! This was very meaningful. Thank you! I can’t wait to discuss with my colleagues. I don’t know how you find all the great stuff you expose us to, but I’m glad you found us and that you share who and what you know with us. Thank you to you both. I loved this and got chills when I received my report. It’s so MEEEE and I can’t wait to dive a little deeper to figure out how to use my “Passion” to fascinate. Only you would send this as our holiday wishes email. You fascinate me. 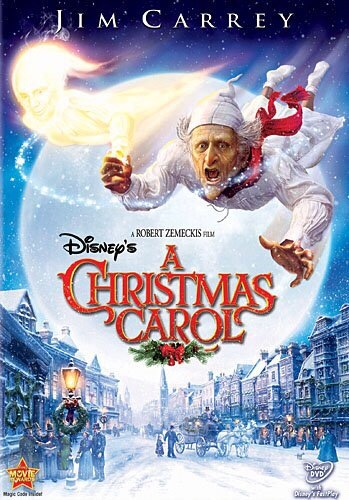 I’m not gonna lie…I liked that last one…a lot! Like I said, I will keep the list updated. As you can see, Sally’s gift has fascinated. This gift also gives us a concrete example of what paying it forward is all about. I’d love to hear what you are doing to start the fascinating conversations of personal professional growth in your organization. As Sally says, “To become more successful, you do not have to change who you are–you have to become more of who you are.” How are you helping both yourself and those you lead become more of who they are? Thomas Jefferson’s tombstone mentions several of his accomplishments but not that he was president. It is important, especially as one ages, to think about the purpose of one’s life. The title of this post was a quote from Rick Warren during a keynote address at the Drucker School Alumni Alumni and Friends (Maciariello, 2014). Drucker (2014) believed it was important to ask yourself, “What do you want to be remembered for?” Honestly, in my view the thing that has the most worth of being remembered for is the difference one makes in the lives of people. Drucker believed that organizations should develop people and that the most durable ones do (Maciariello, 2014). Thus, why I am such a believer, as a leader, that we must strategically spend resources and time on developing our staff. I have personally committed a portion of my time to this with our new Focused Leader Academy. As we age and mature we focus away from ourselves toward the contribution we would like to make in the lives of others. I have heard others ask it this way: “What would you want your tombstone to read?” When I think of this I am always struck by Thomas Jefferson’s tombstone. You would think he would have had President of the United States on it. But he did not want that because it was a personal accomplishment. Authoring the Declaration of Independence and founding the University of Virginia were accomplishments that contributed to countless lives at the times and now millions of lives since, including my own as a proud U.S. citizen. So, I thought a little about my own tombstone. As of today, I would like for it to read: “14,030.” Leave it to me to have something off the wall like that. Let me explain. 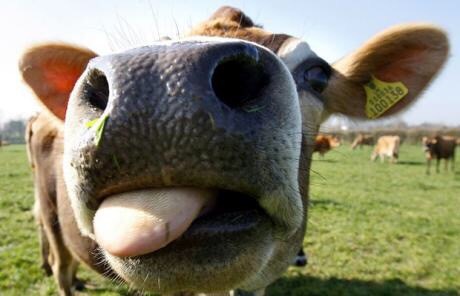 In 1963, the year I was born the average milk production per cow in the U.S. was 8,670 pounds per year. 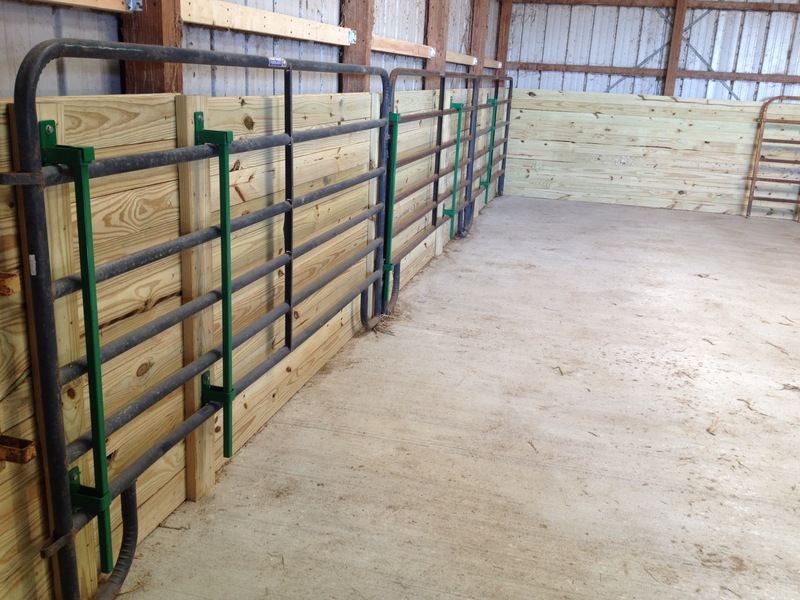 Now, 52 years later, the average per cow production is 22,700 pounds. This is a 14,030 pound increase in average per cow milk production in the last 52 years. As an guy who taught agriculture science for 26 years and marvel at the advances in genetics, management, and nutrition, I am in awe of a 14,030 pound increase in average milk production. Therefore, it is my hope that when my life here is over that it can be that I improved, lifted up, and made a difference in the number of lives (former students, staff, teachers, family, and acquaintances) that would be comparable to a 14,030 pound increase in milk production. I would say if others can say that, then my life will have been worth something. What on earth am I here for? To improve and develop the lives of others.